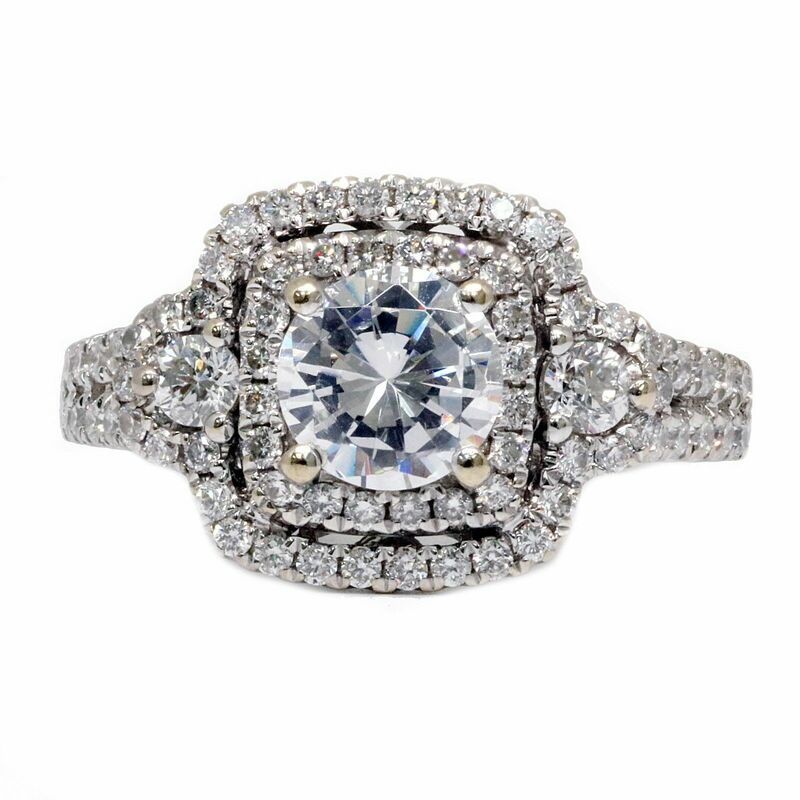 9ct White gold bluee Topaz Ladies Ring Size M.
9ct gold Diamond Cluster Ring With Diamond Shoulders. ( No Offers). Pretty 9ct gold Hallmarked Sapphire & Cubic Eternity Ring. goldmine Jewellers.